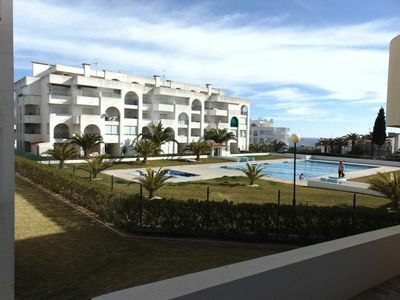 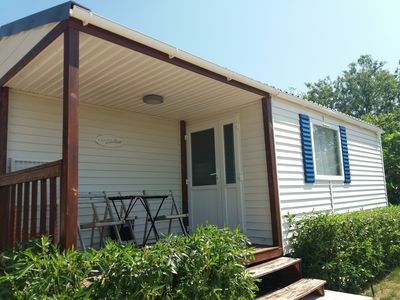 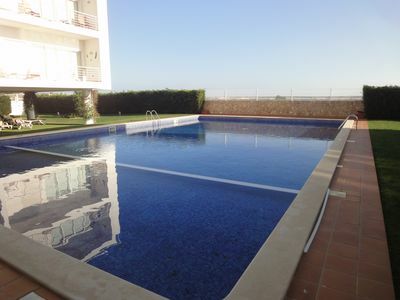 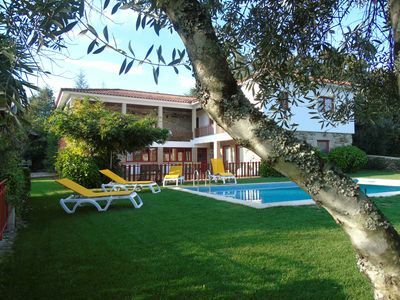 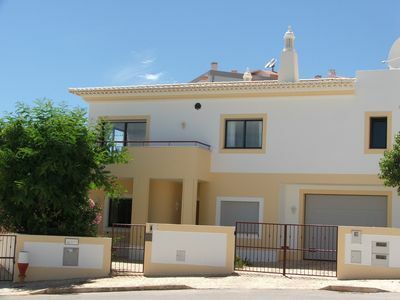 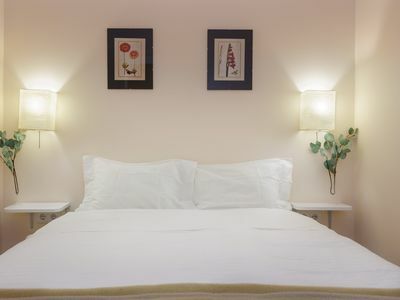 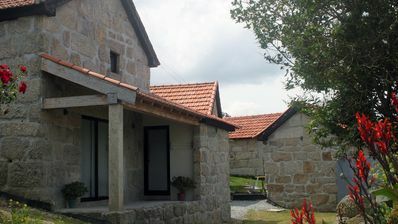 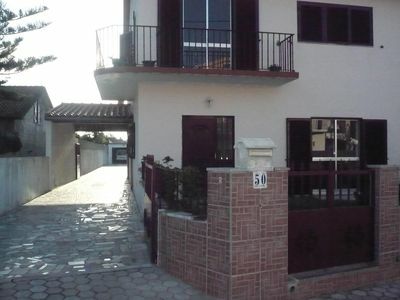 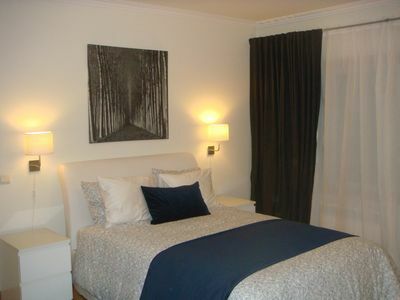 A lovely one bedroom apartment, sleeps 4, part of a tourist complex, situated in quinta das palmeiras alporchinhos. 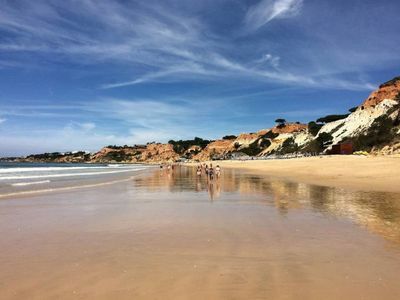 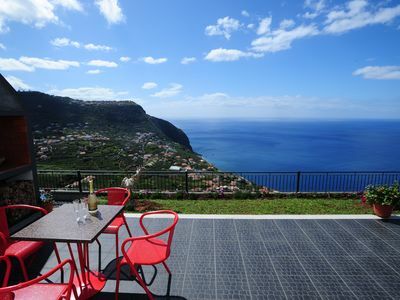 Local restaurants, bars and a supermarket are all within a few minutes walk, with many green areas around and only 5 min walk from beautiful beaches – Cova Redonda and Sra. 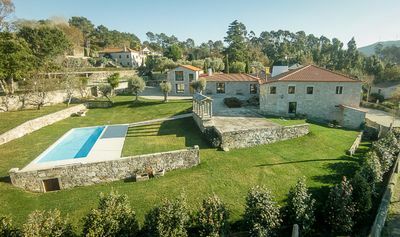 Da Rocha and 1 km from the center of armacao da pera. 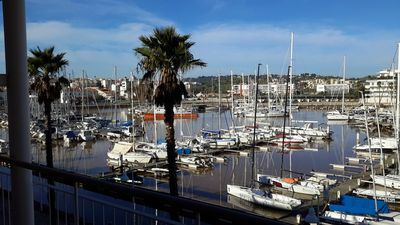 There is a large variety of entertainments - waterparks, a marine zoo, scuba diving, sail, bikes, thalassotherapy, horse riding and golf courses as pestana courses of Pinta, Gramacho, Salgados, etc.